Google officially announced Linux app support on Chrome OS at I/O 2018, but until now, the only supported model has been the Pixelbook. The Linux VM requires a kernel version that many Chromebooks don't have, but with Google backporting the required functionality to earlier kernels, we can only speculate which models will actually be supported. 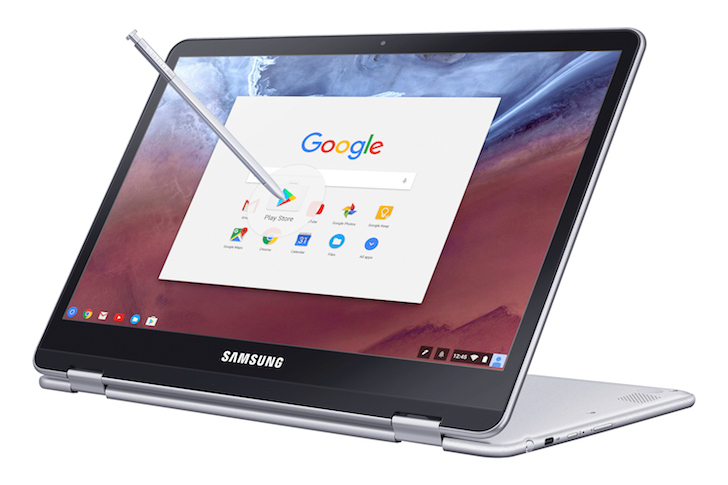 There was mounting evidence that the Samsung Chromebook Plus would eventually have Linux apps, and now Google has confirmed that. Users on the Chrome OS Dev channel can now enable Linux app support on the Chromebook Plus, just as they would on the Pixelbook (full instructions here). 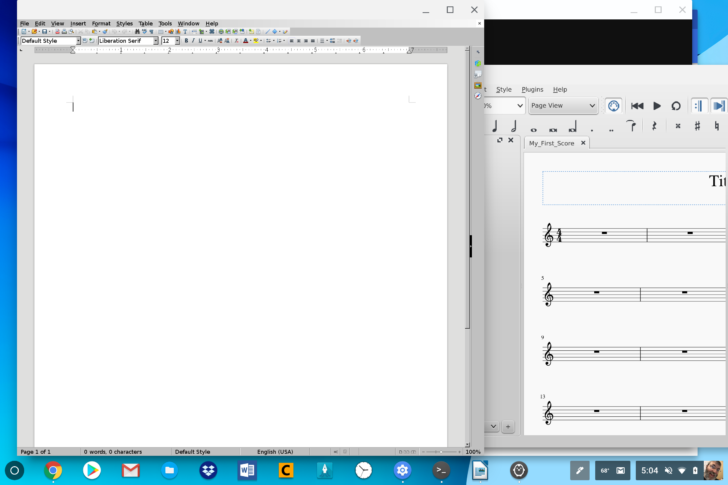 Since the Chromebook Plus has an ARM-based processor, Linux software that is only compiled for x86 platforms obviously won't work. That rules out Steam, Android Studio, and some other programs. Thankfully, the majority of Linux software is cross-platform, so you still have plenty of popular applications to choose from.